Having learnt all about the Stone Age, Bronze Age and Iron Age we are now learning about the REVOLTING ROMANS! We have added a new character to our back wall (thanks Julie H). He looks very fierce like a real roman warrior, do come and visit him if you can. 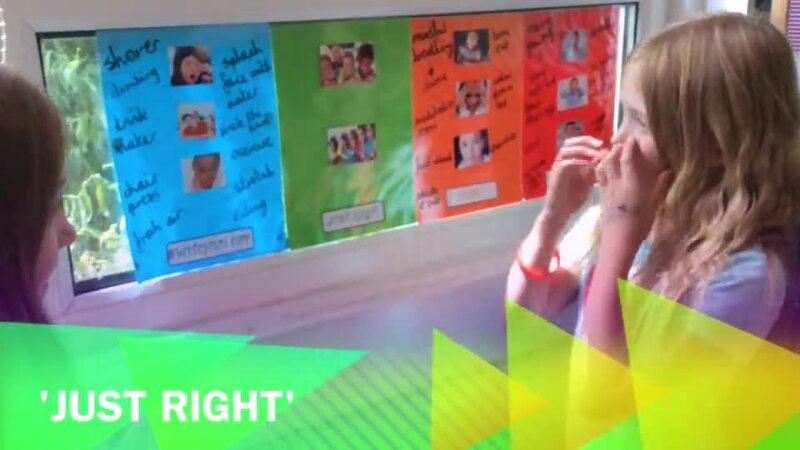 The children will be adding their learning to the wall as soon as possible! We have been learning how to modify nouns using a and an. We decided to make a video to share our skills with you. On Wednesday 18th April we had a visit from a scientist. He taught us all about nanotechnology. We were very inspired and had lots of questions! We are really lucky to have the Woodland Tribe in school. We spent Thursday morning helping to build a shelter to keep all our wood in. Every class is contributing. We finally made it to Moulsecoomb Primary School for our Stone Age morning. 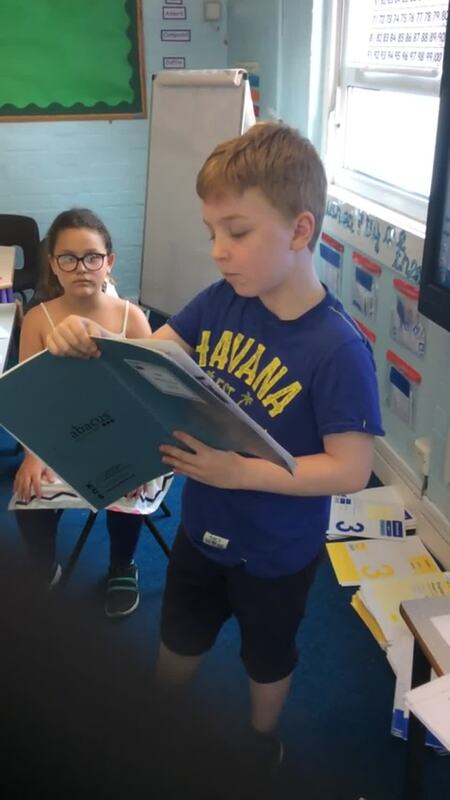 We learnt a lot and had lots of fun! 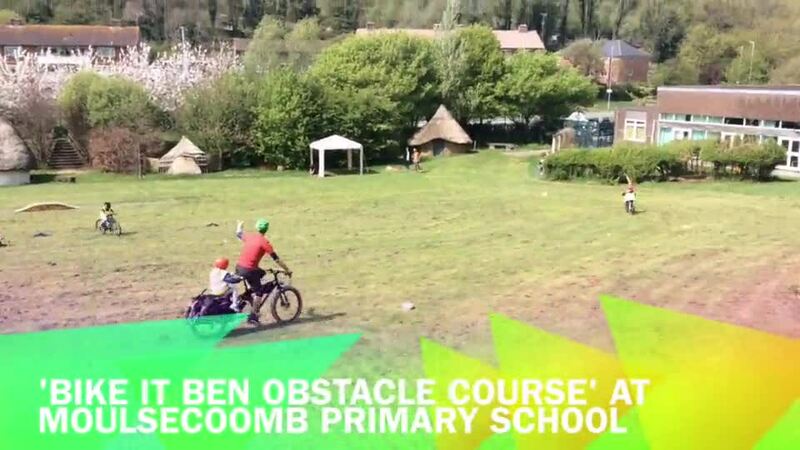 We made the most of being at Moulsecoomb Primary School and booked Bike it Ben to lead us around the obstacle course. It was SO much fun and everyone was really brave. A special thanks to Ian and the 'Bike It Crew' for sharing their space with us and setting up such a wonderful course. Because the Romans bought hot pies and tasty treats, a bit like modern pizzas, from the eating-houses and taverns in busy towns, we thought that gave us a fine excuse to head to our nearest pizza house known as 'Pizza Express' to make and eat our own tasty pizzas! 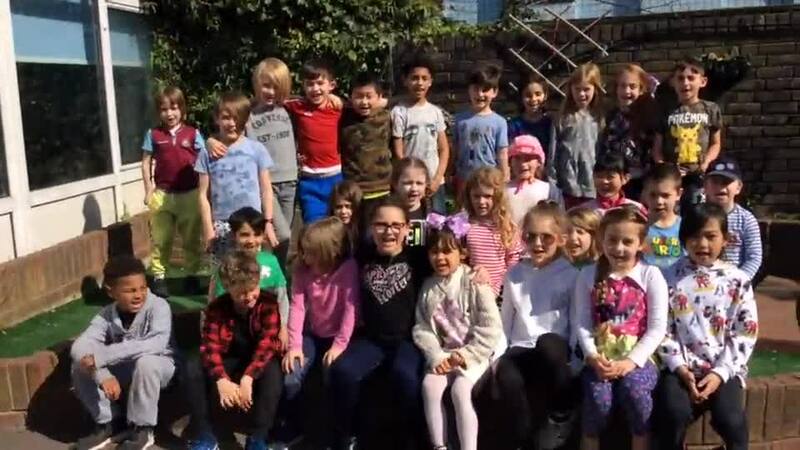 As a continuation of our enterprise project we are going to hold a slime fest to see if we can raise more money for Unicef and Oxfam. We have used Google Forms to carry out some market research. Please answer group 2's survey here: Group 2 slime survey. Please answer group 1's survey here: Group 1 survey. 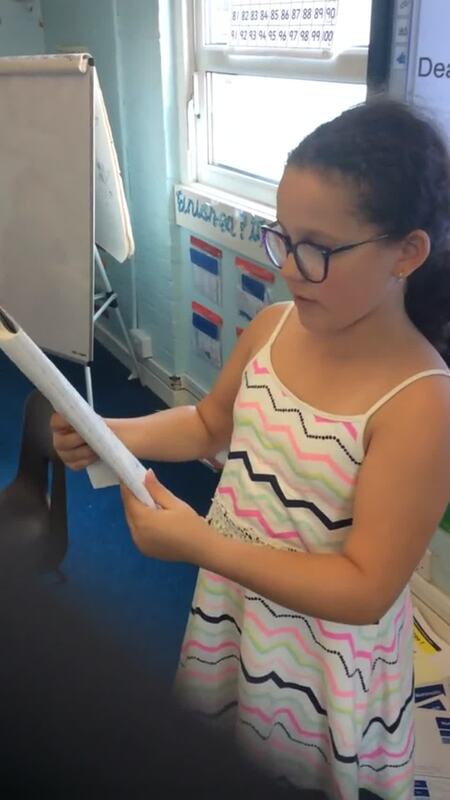 During 'Walk to School' week, we made up a song with Mick Brazil, to encourage more children to walk. 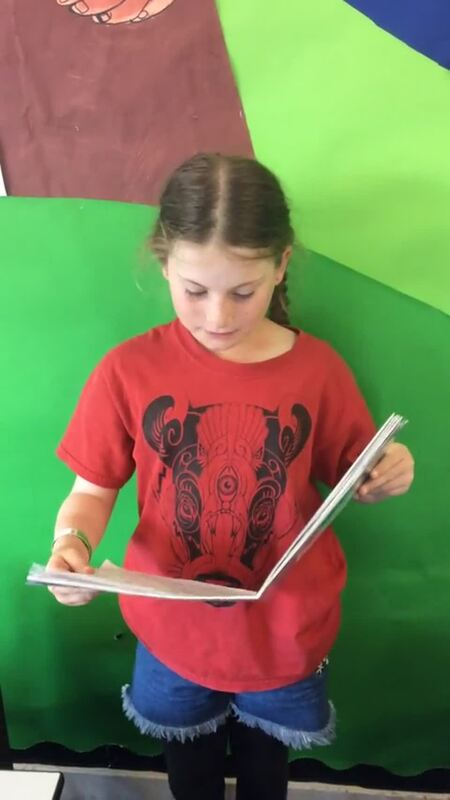 We presented it to the whole school and Delphine from the school travel plan team. You might notice that we are in our pjs. This is because we had just had a class treat because we've been working together so well. ROMAN DAY! We made mosaics, taught year 4 how to be Roman soldiers, held chariot racing in the gladiators' arena and had a Roman feast with our parents. It was lots of fun. We have been learning about rocks and soils in science. Here we are exploring soil. We observed living creatures, stones, twigs and water. We then went on to do an investigation where we put soil in bottles and then added water. The soil and water mixed and became a dark liquid. However, the next day we observed that the soil had settled into layers. The bottom layer was soil, the middle layer was water and the top layer was debris (organic material that hasn't fully rotted). This is because soil is heavier than water. Today was our slime fest! Despite being a breeze to make last time, the slime today, proved extremely difficult to make and we had all kinds of challenges . Nevertheless, we managed to sell 27 balls and made another £27.00 for Unicef and Oxfam. Because we had such fun with Bike it Ben, we have decided to embark on our own 'Bike It' project for the final half term. It began with Bike it Ben coming back to visit us and challenging us to get more children cycling to Middle Street. We have accepted his challenge! 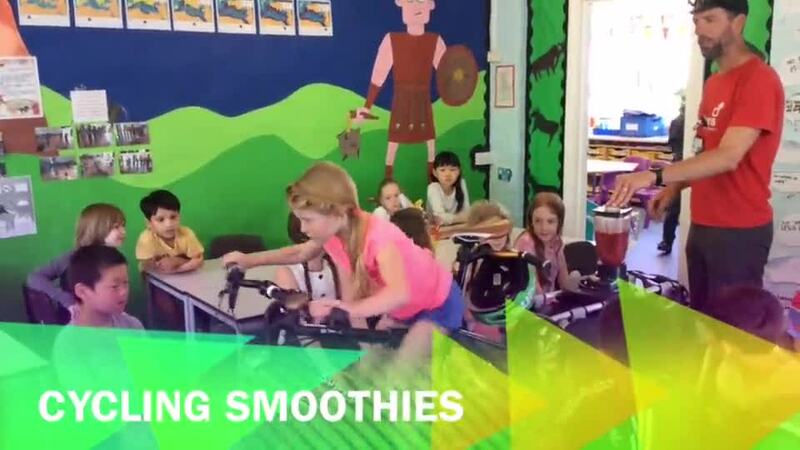 In the video here, we are working as a team to make delicious smoothies! We rode our bikes and scooters around the playground and then wrote poetry inspired by our experiences. This week is Refugee week. 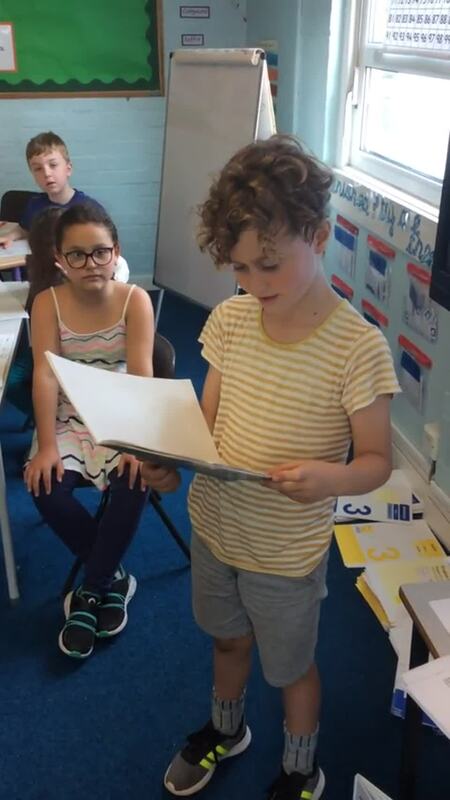 Hear what some of year three would like to say to a refugee child.